When seeking an affordable and quality complete Recce upper, the Mk4 RCE is the upper of choice. 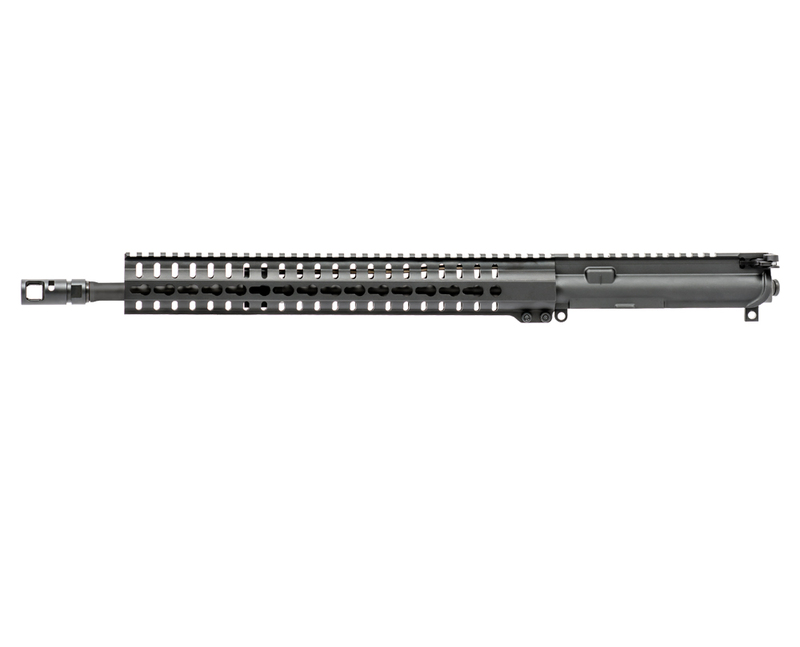 The Mk4 RCE is equipped with CMMG's RKM14 KeyMod free float hand guard. 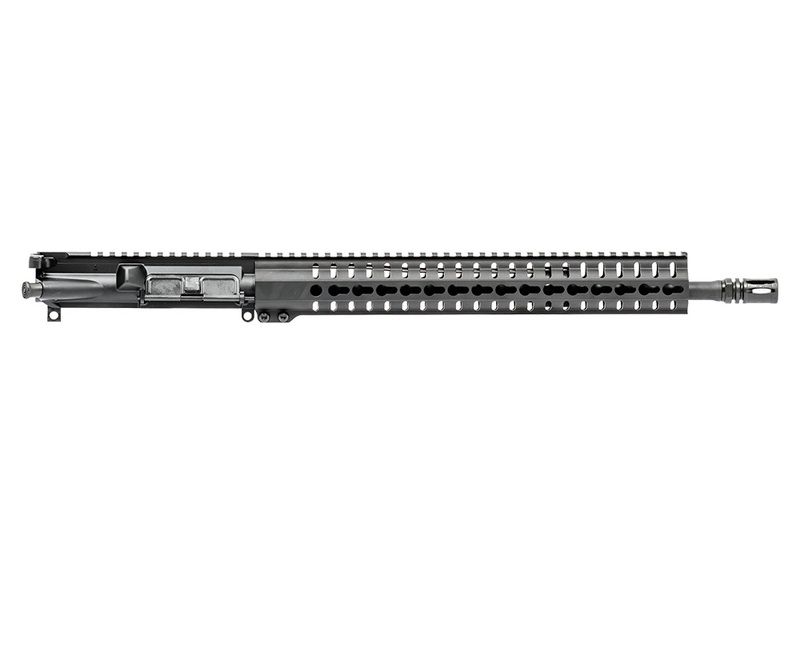 Available with a 4140 nitrided CrMo steel, 16" medium taper profile barrel in 5.56mm or .300 BLK. Each rifle includes CMMG's lifetime quality guarantee. Recce rifles are excellent general purpose set ups that are light, lethal and accurate. The specifications years ago for the NSW-Crane Recon rifle are similar in concept. These types of purpose built set ups are very handy and make no sacrifice in the FPS department.